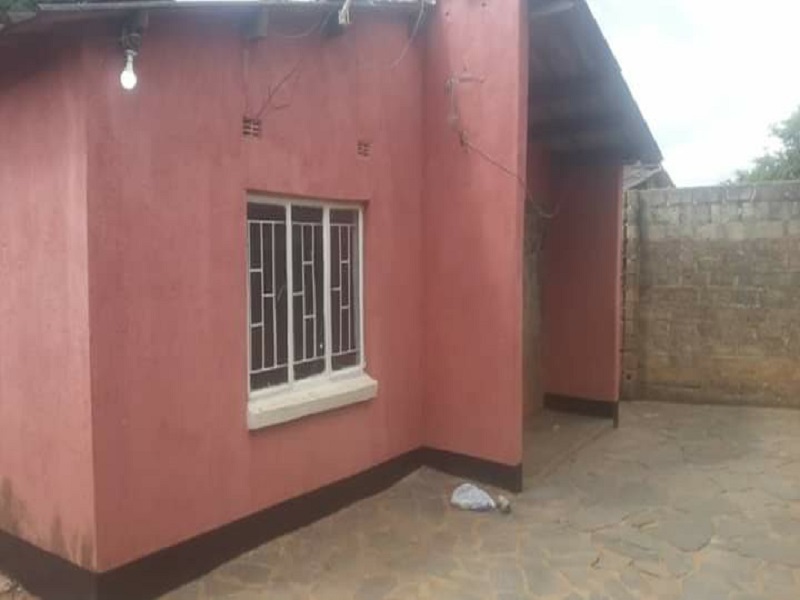 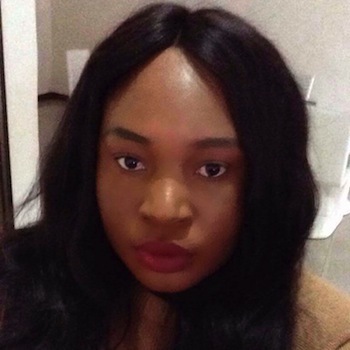 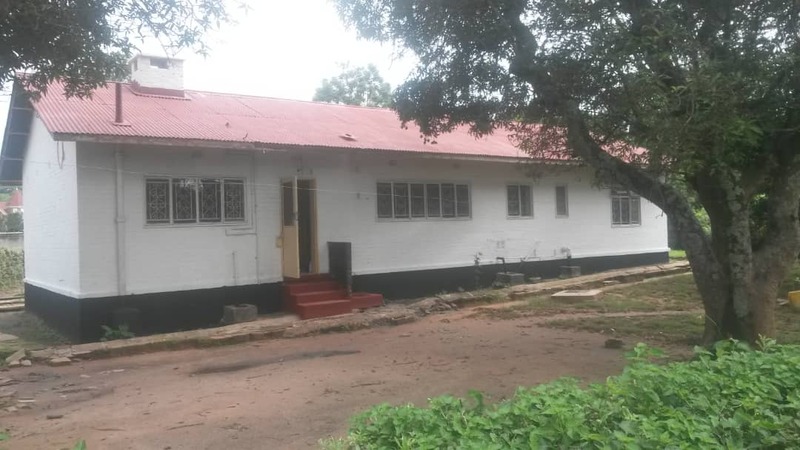 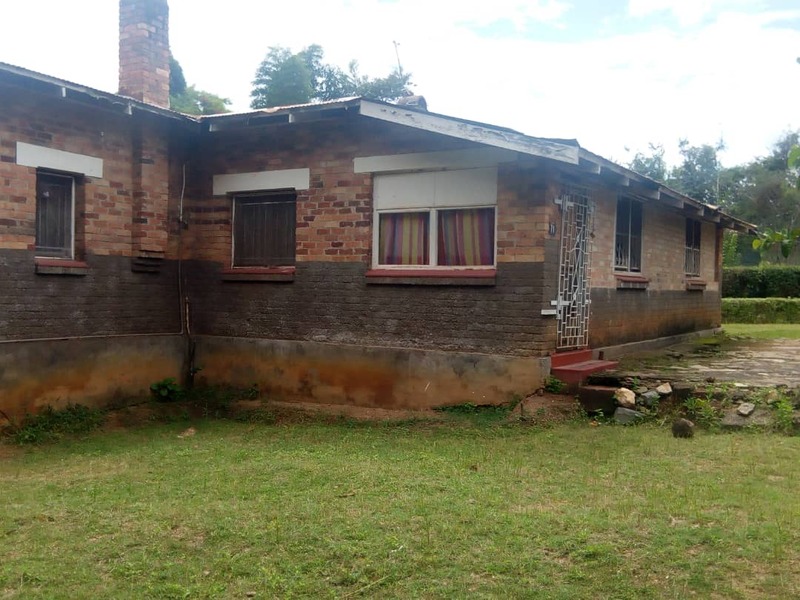 This 3 bed chic home for sale in Meanwood Kwamwena. 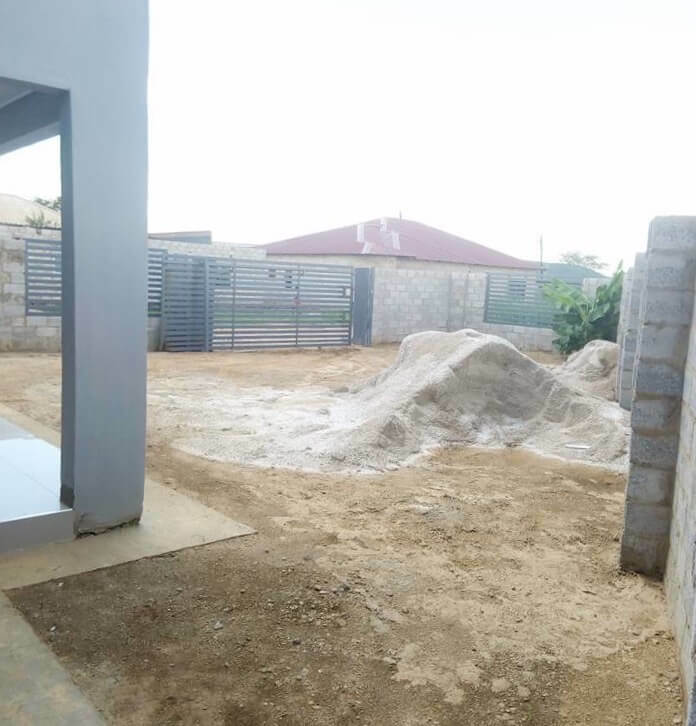 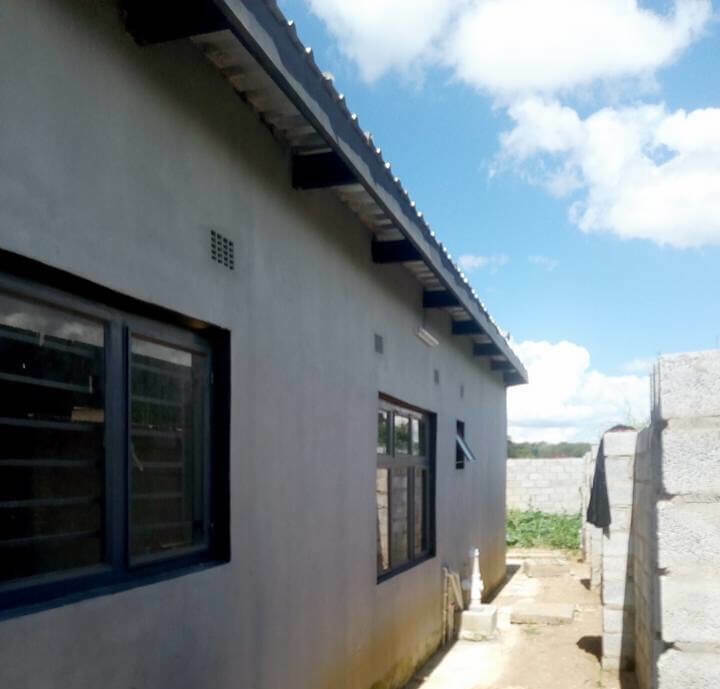 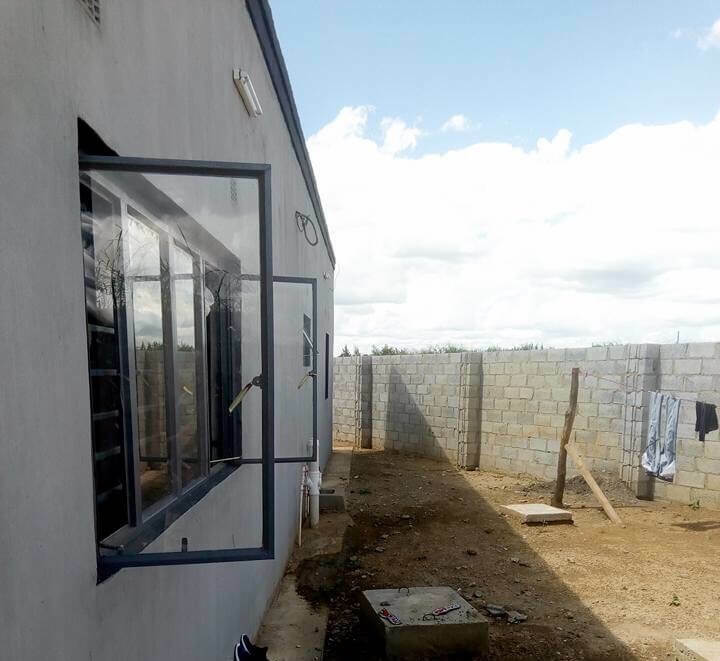 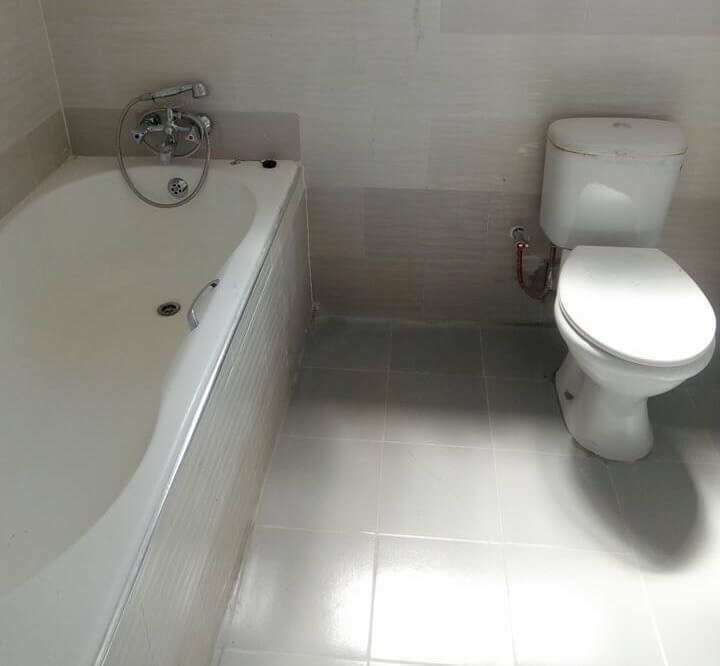 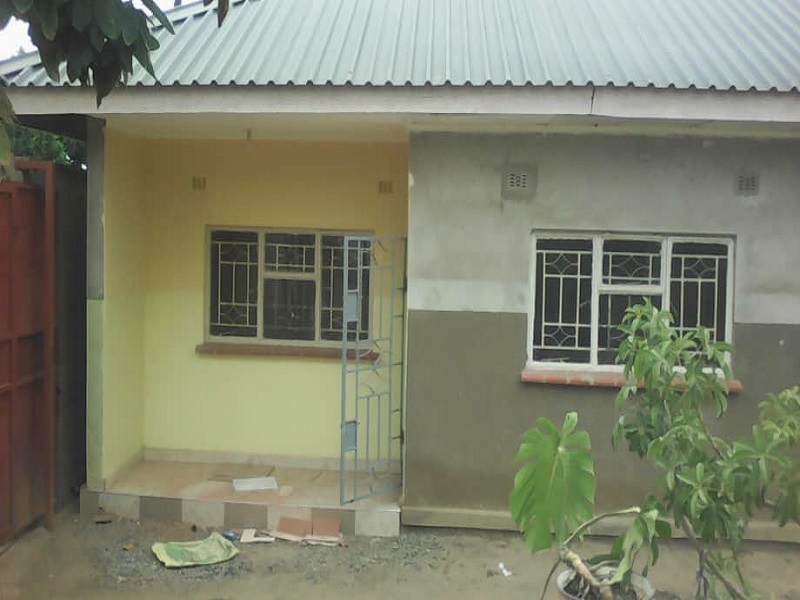 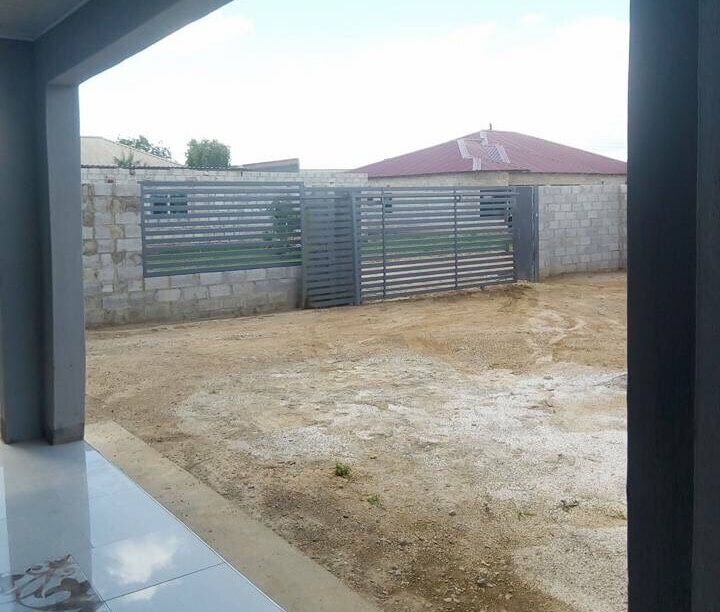 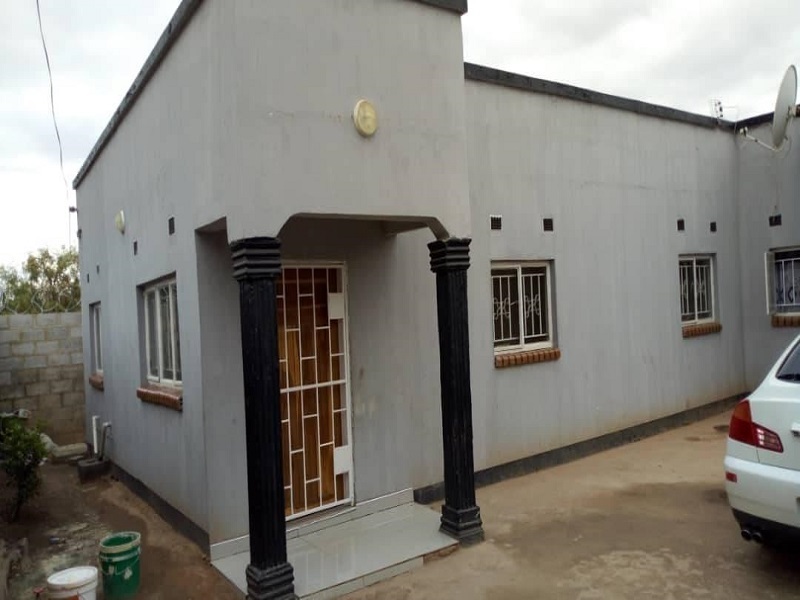 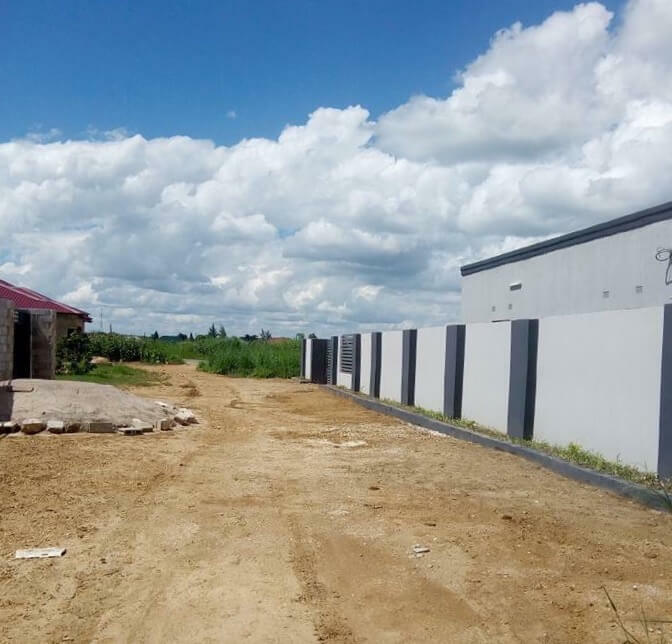 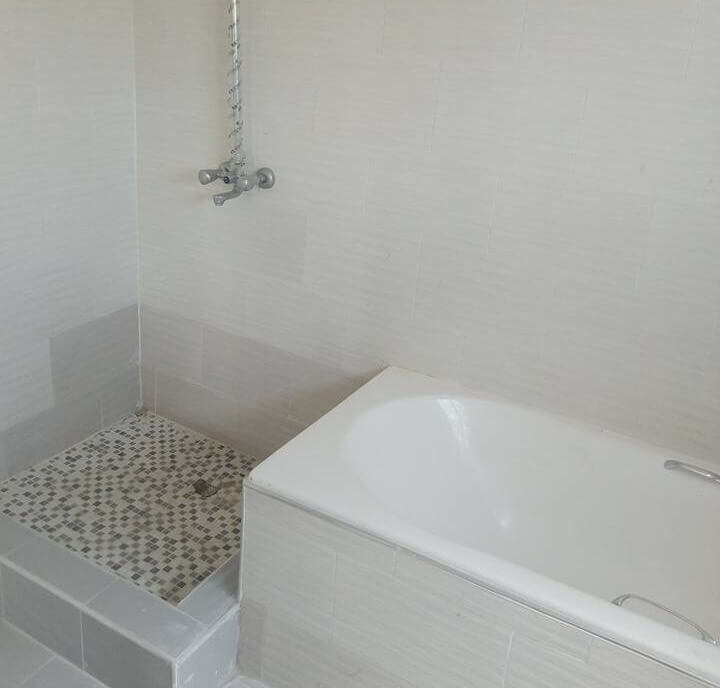 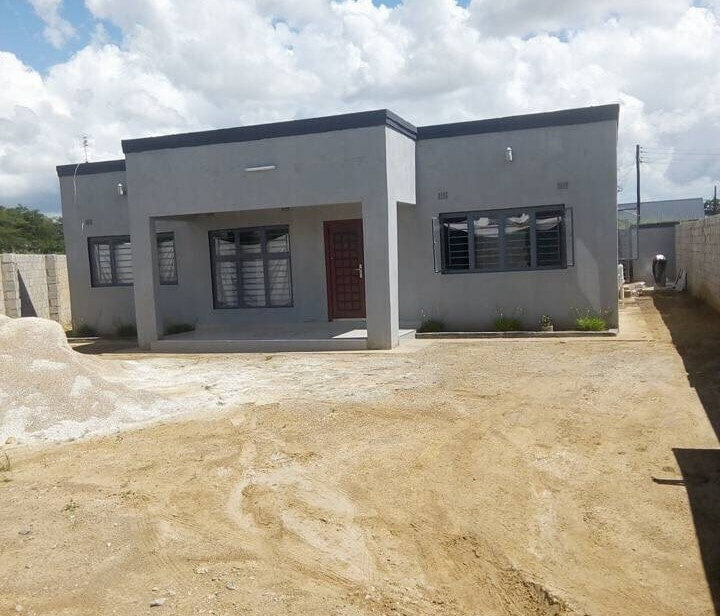 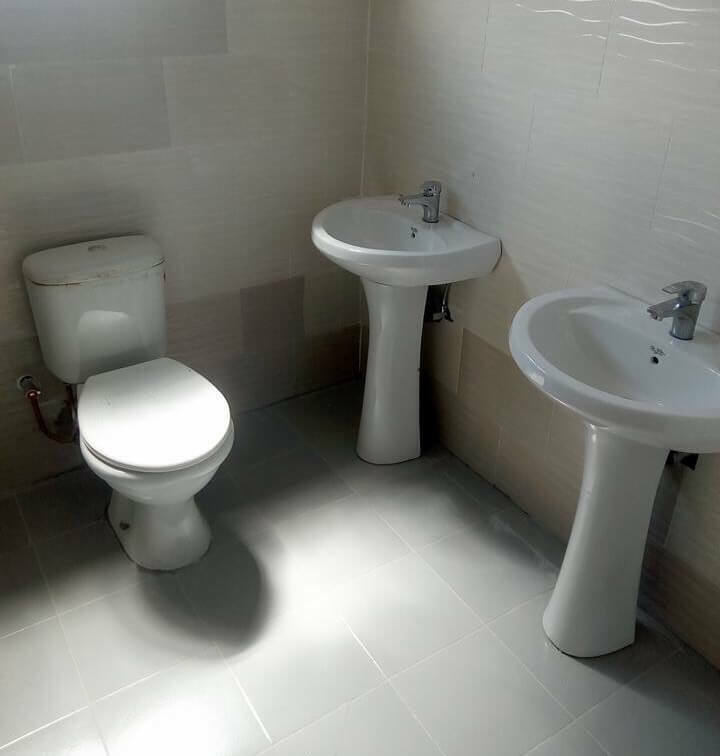 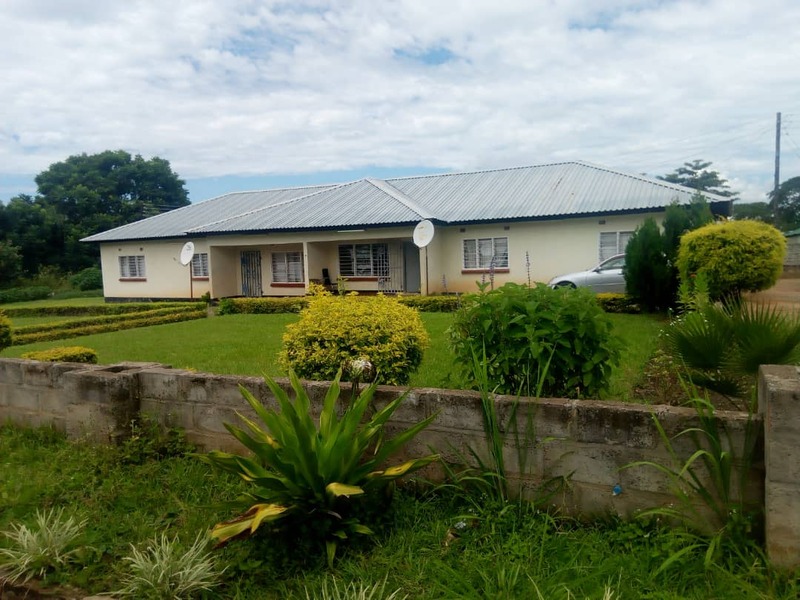 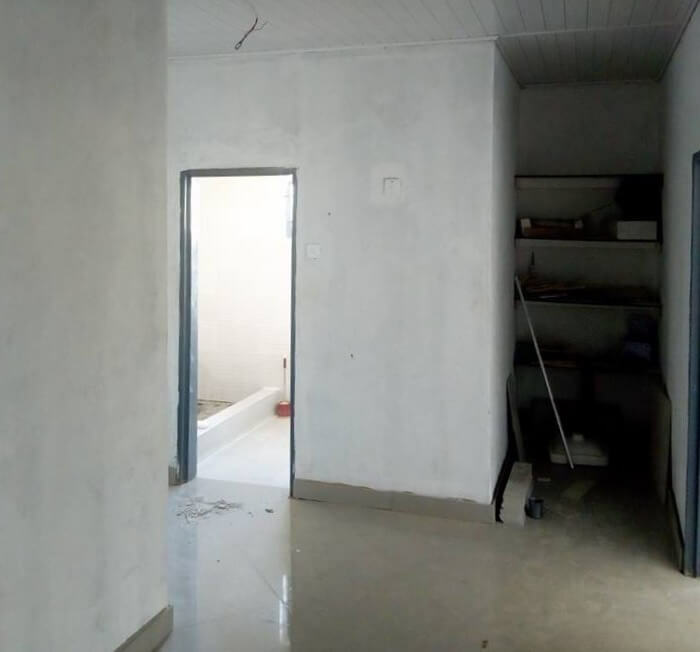 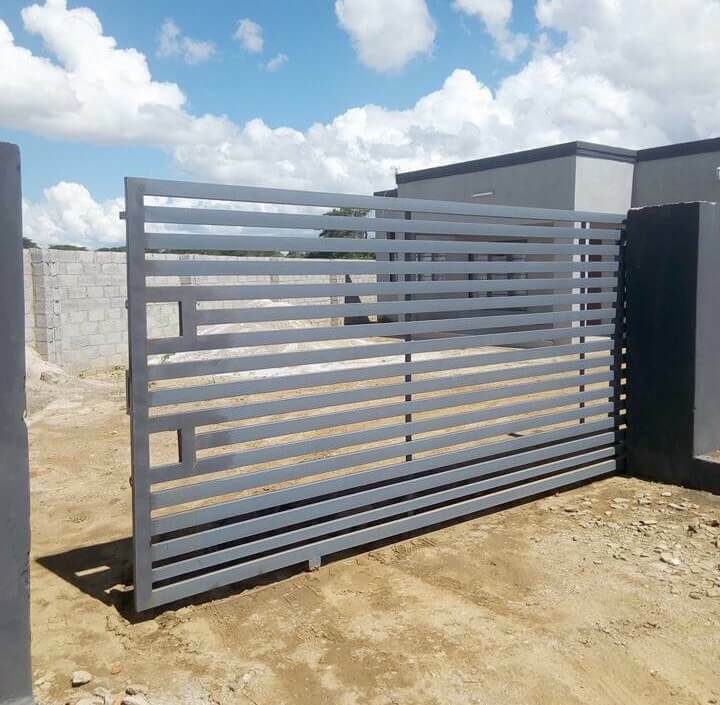 Newly built, 3 bedroom house for sale in meanwood kwamwena phase one (mitumbi) with master self-contained, with bath tab and shower, two communal toilets, one has a shower. 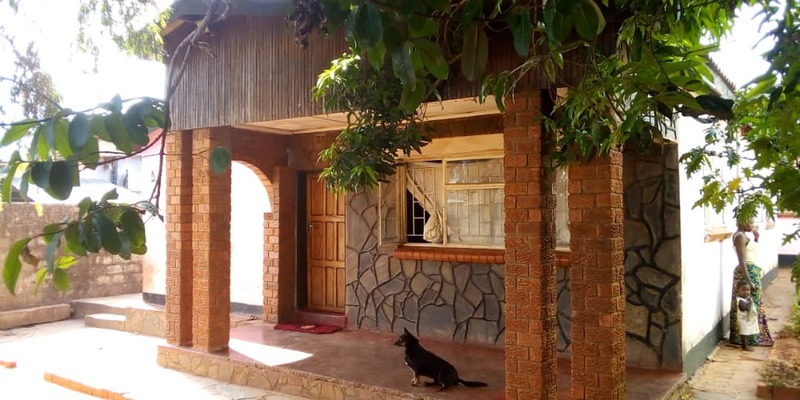 Living room, dinning and kitchen. 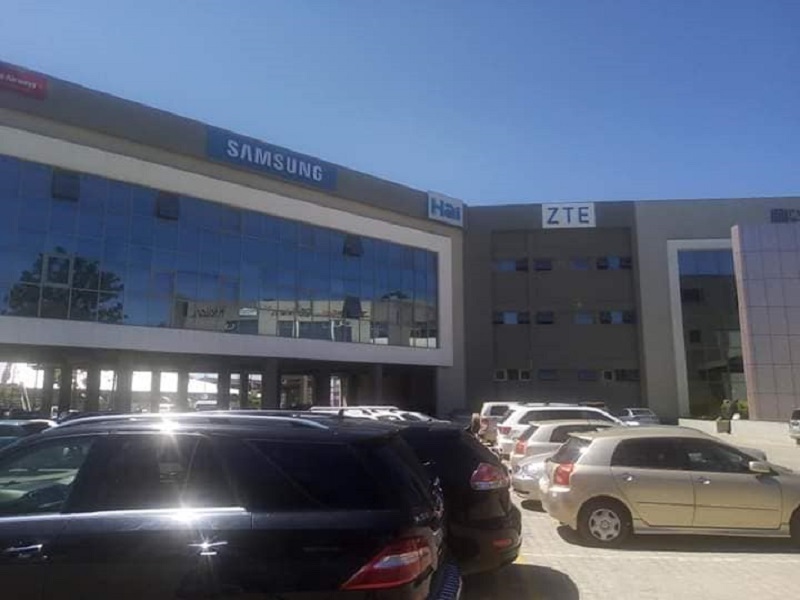 Enough parking space that can accommodate about 4 cars. 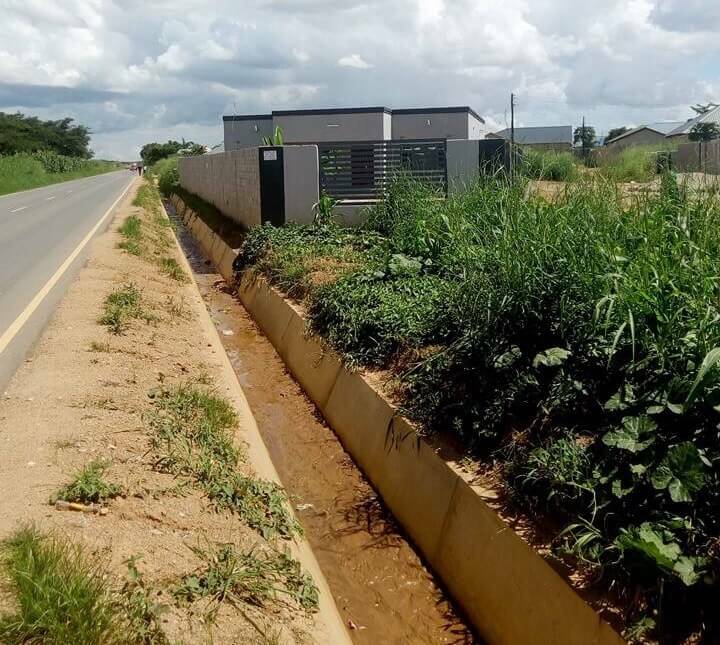 Along a tarred road.